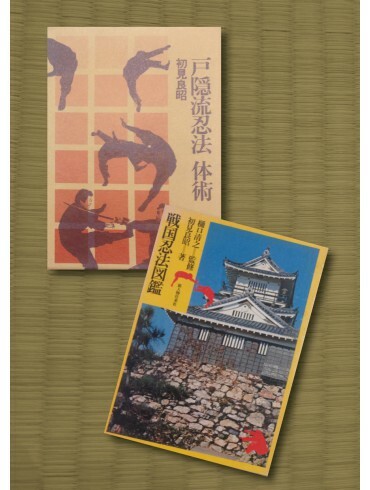 This book is, without a doubt, a unique jewel from Bujinkan dojo, a true technical densho coming straight from Hatsumi sensei. Don’t miss this opportunity! You can order your copy in this website or if you prefer you can send us your data (name, adress and phone number) to this mail: shinden@shinden-ediciones.com and we will send you a paypal request for the payment. The books will be available at the end of September or beginning of October. And the books ordered will be sent then. But you can order now your books. 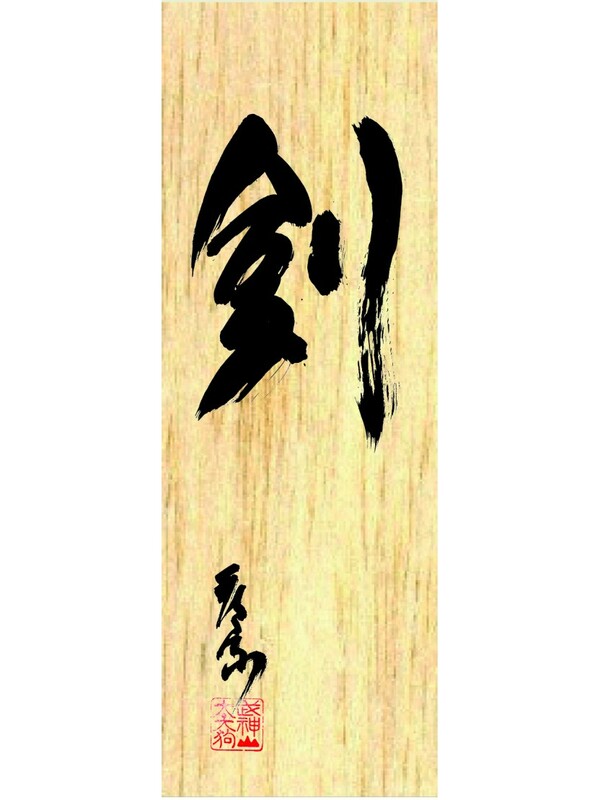 If you order now your book, you will receive free, as a present, a nice piece of wood with a Hatsumi Sensei kanji stamped. 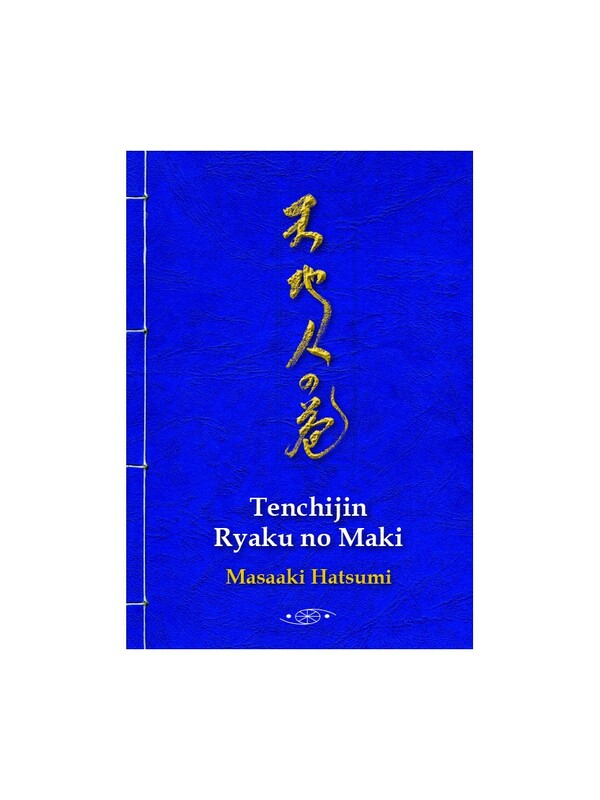 This edition of Tenchijin Ryaku no Maki is a complete edition for the study. 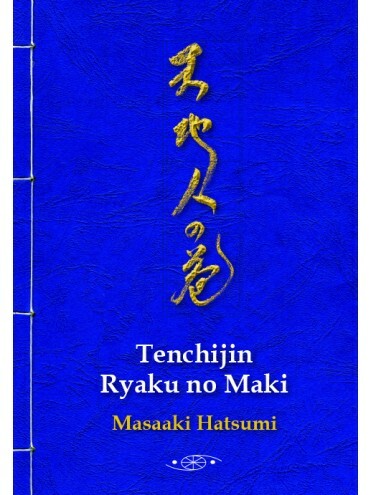 For those who don’t know Tenchijin, it was the first study program that Hatsumi Sensei wrote. 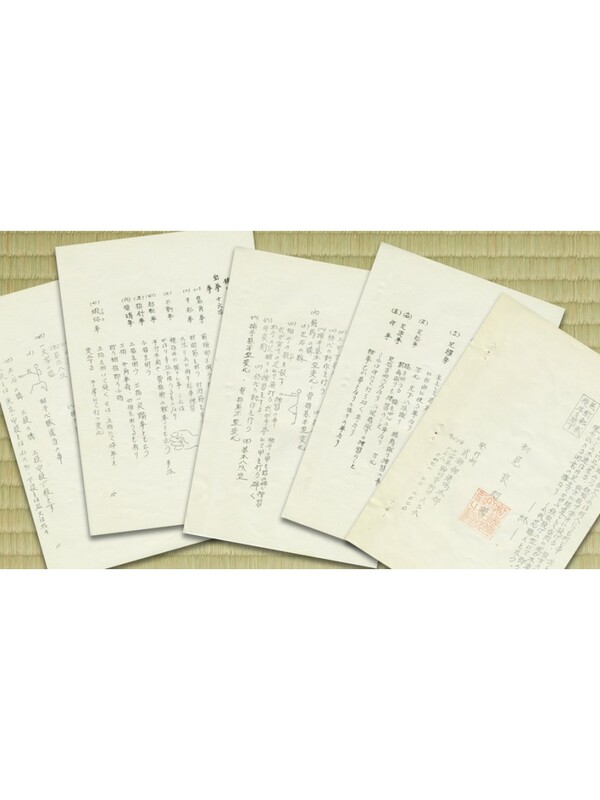 His wife, Mariko san, was responsible for transcribing it. Hatsumi Sensei made copies, and then signed and sealed all of them personally. All copies were made from the original manuscript. 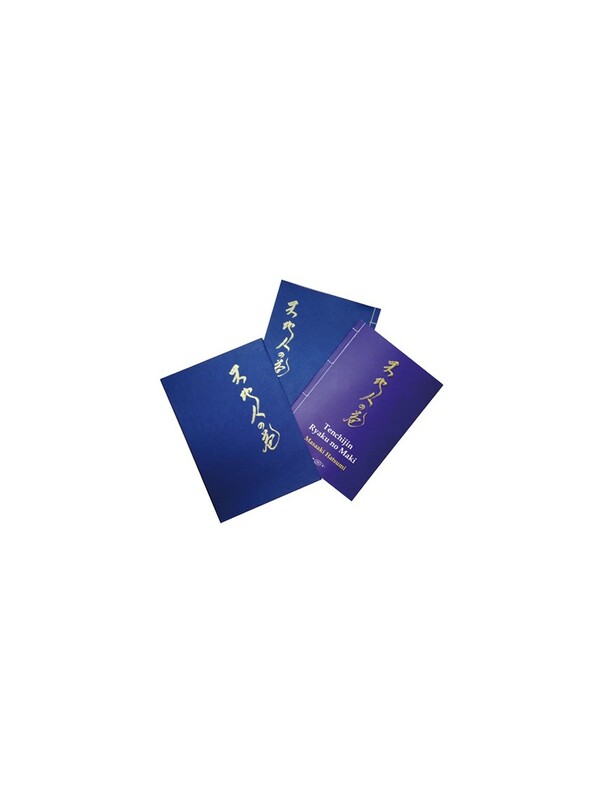 This edition of Tenchijin will be handed in 2 volumes: the first one will be a facsimile copy of the Japanese original (also bound the Japanese way), and the second one will be a translation that will also include a romaji transcription from the Japanese manuscript. Both volumes will be delivered in a protective casing. 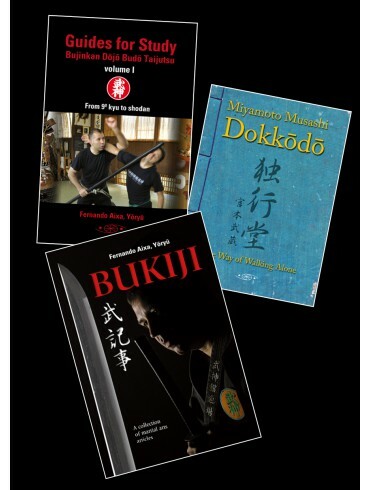 In this way, you will be able to enjoy a splendid deluxe edition with material of maximum relevance for any Bujinkan Dojo student or any traditional martial arts lover. Tenchijin is divided in three parts: Ten ryaku no maki, Chi ryaku no maki y Jin ryalu no maki. Through these three parts, all the necessary kihon for the budotaijutsu training is explained, and that is the syllabus that should be taken as a basis for the preparation of a shodan rank.